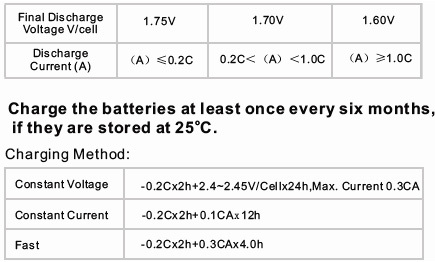 high consistent for better performance in series usage. 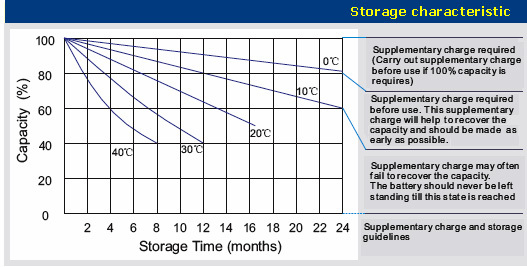 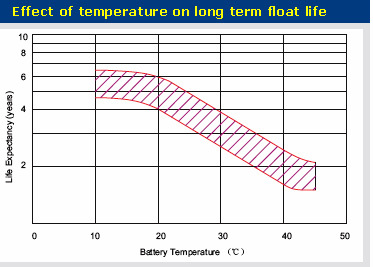 Batteries can be stored for more than 6 months at 25oC. 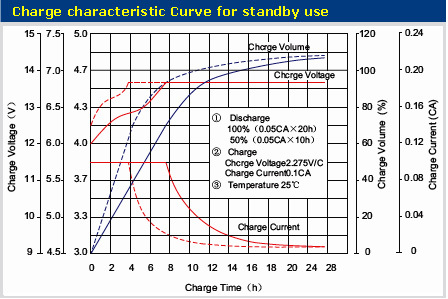 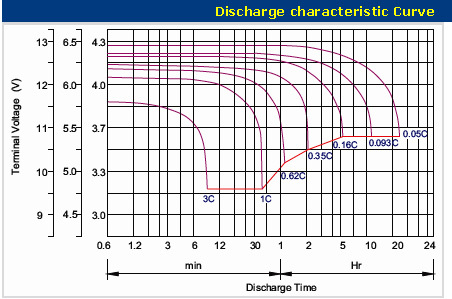 Self-discharge ratio less than 3% per month at 25oC. 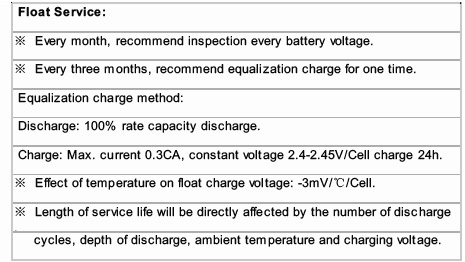 Please charge batteries before using.